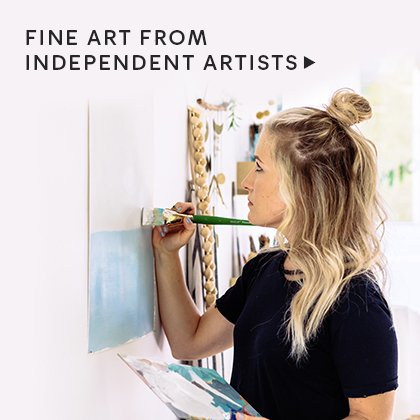 Make your walls happy with our selection of nursery wall art created by our global community of independent artists. 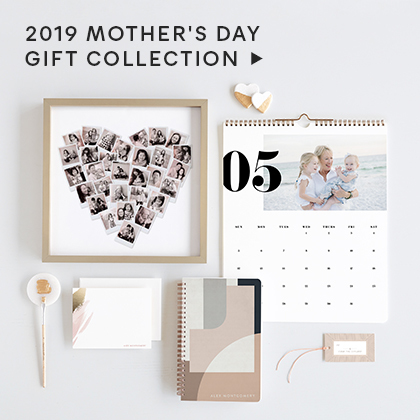 All nursery wall art is printed on your choice of museum quality cotton rag archival paper with archival ink or acid and lignin-free paper with deluxe pigment ink. 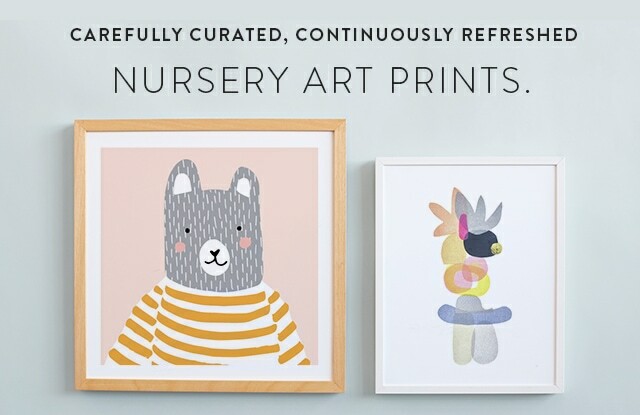 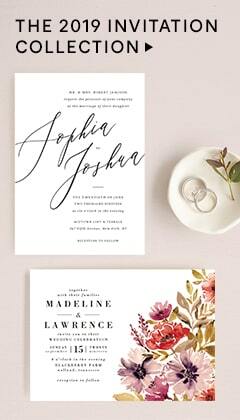 Available in a variety of sizes and colorways, our unique nursery wall art comes with an artist's card containing the artist's statement and certificate of authenticity, and we ship in an acid-free and lignin-free sleeve to ensure your print will stand the test of time.